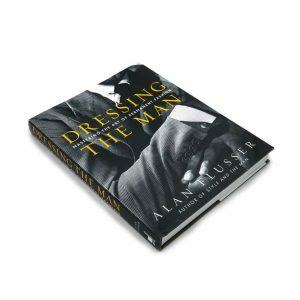 In a world where “more is more” and people taking pride in looking busy and striving to become overachievers, this book is the perfect wake-up call for those who’re seeking a way out of the unfulfilling vicious cycle. 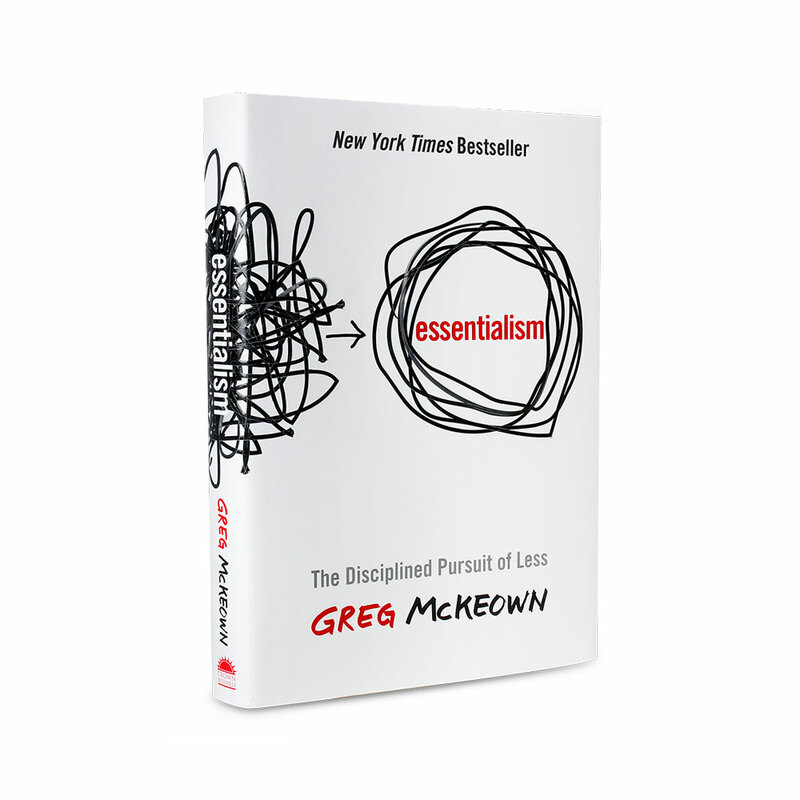 Essentialism: The Disciplined Pursuit of Less isn’t a book about time management that helps you to get more things done. 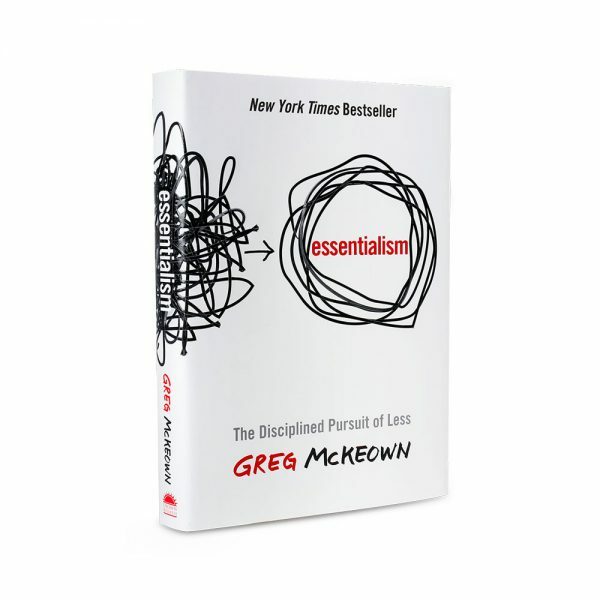 It is a book about how to get the most important done, and then do away with the trivial. Need to declutter your life? This is the book you need.